Description ARY Digital is the most watched Entertainment channel in Pakistan. 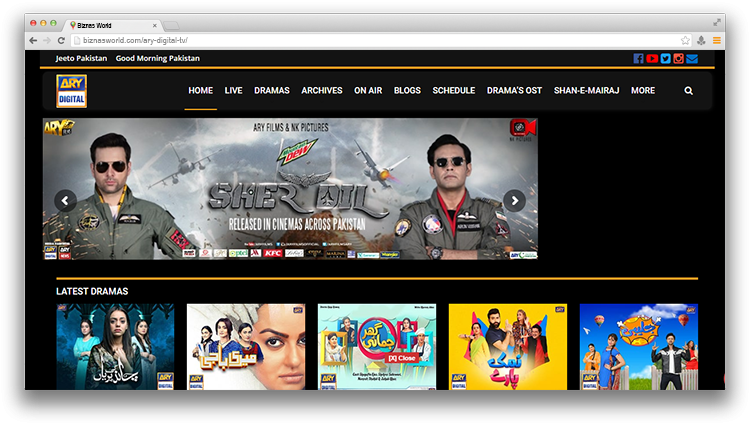 ARY Digital is the flagship channel of ARY Network. categories.